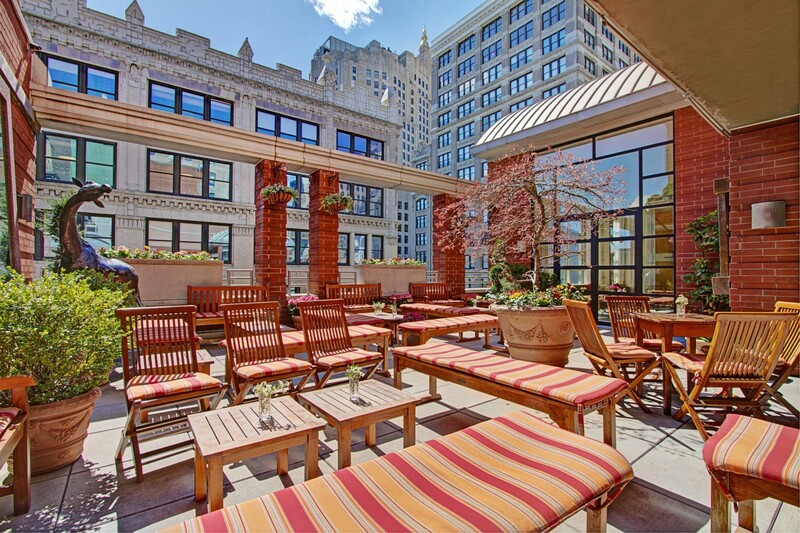 On my recent trip to the US, I was lucky enough to stay at each of the Library Hotel Collection’s 4 hotels. 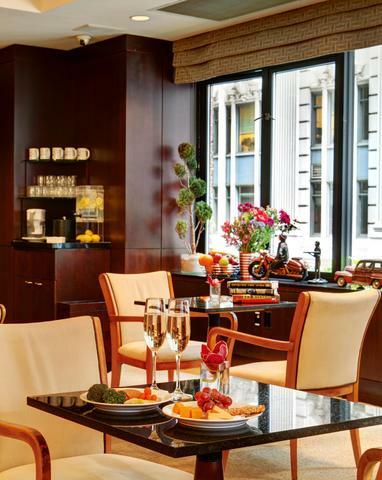 The Library Hotel Collection is made up of 4 luxury, boutique hotels in New York City. Whether you choose to stay at the Library Hotel, Hotel Giraffe, Casablanca Hotel or Hotel Elysee, you will not be disappointed. 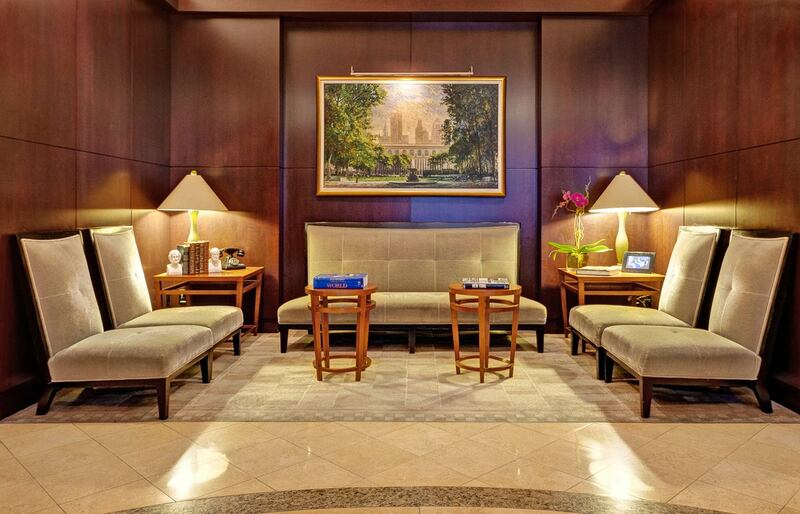 Each hotel deserves its incredibly high rankings on TripAdvisor and the reviews that follow. The service was faultless, the hotels uniquely themed and beautifully decorated and the meals and extras to die for. We were treated like absolute royalty by each member of staff we came across. I loved the decor of each hotel, with the Library Hotel themed to the Dewey Decimal System by floors and rooms. Genius! 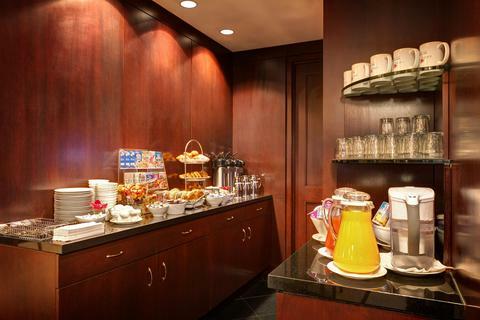 Each hotel is located in a central location in Manhattan, allowing you to step out your door to the hustle, bustle and excitement that is the Big Apple. 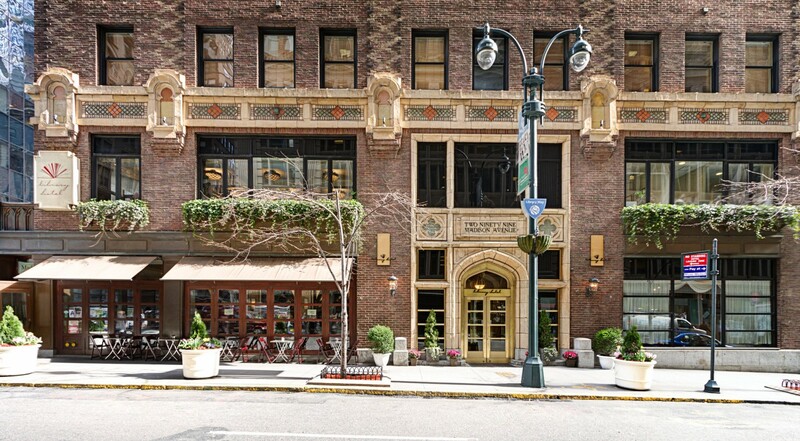 Individual hotel reviews are soon to come, but for now I cannot more highly recommend the fantastic Library Hotel Collection boutique hotels for your next visit to NYC. You will not be disappointed, I am still raving to anyone I meet about how wonderful they were. Library Hotel Collection – I’ll be back!